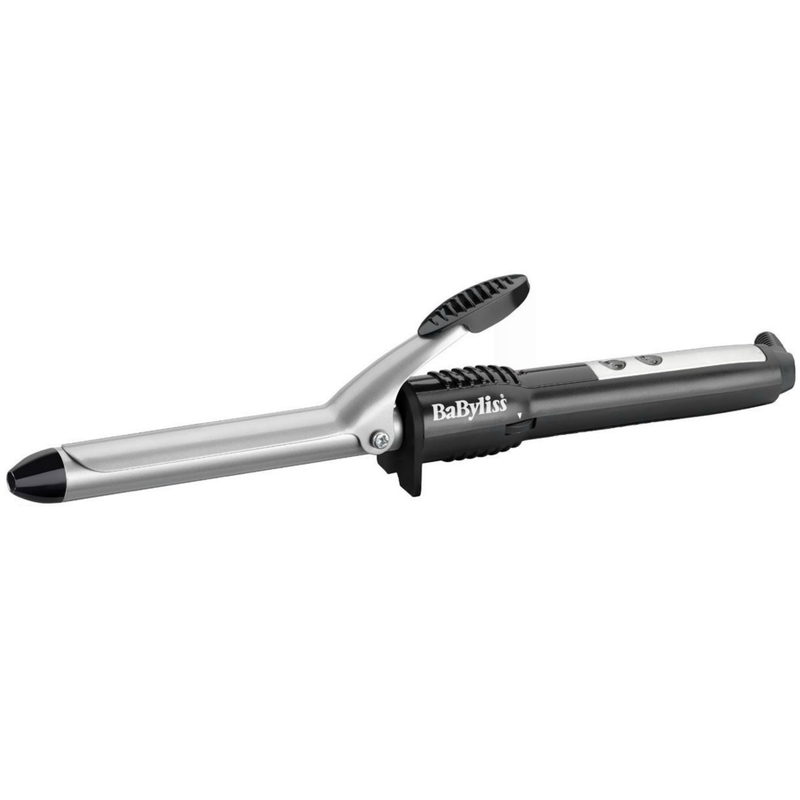 This Pro Ceramic curling tong from BaByliss is just what you need for curling your hair and creating stunning waves. It features a brush sleeve attachment designed to help you add volume and shape to your hair.The Pro ceramic curling tong heats up in 60 seconds to give you a temperature of 195ºC. Then, once you apply the heated 19mm barrel to your hair, you achieve beautiful curls with a glossy, high shine finish. 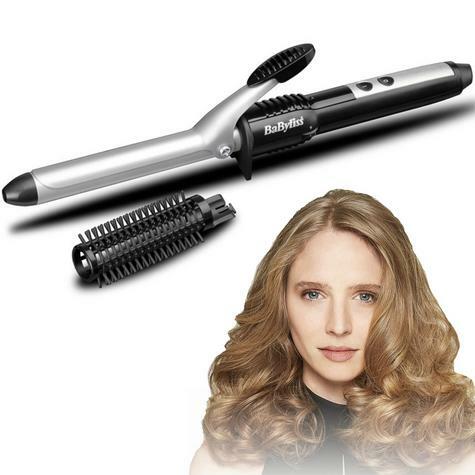 There is a choice of 10 temperature settings so you will be able to style and shape your hair, regardless of what your hair type is. 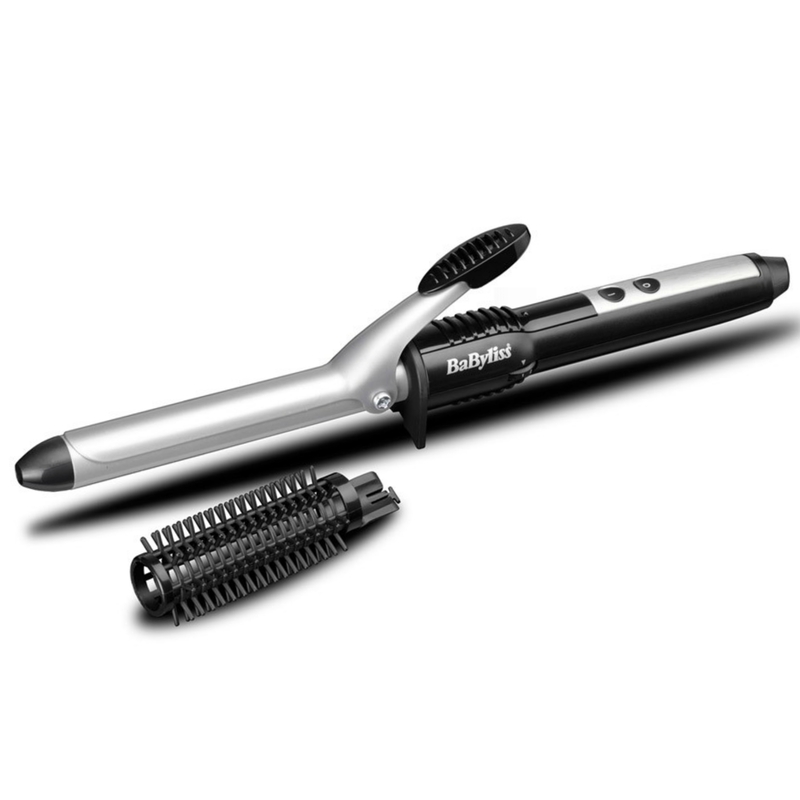 With a 1.8m swivel cord and integrated heat rest, the Pro Ceramic curling tong is safe and easy to use. 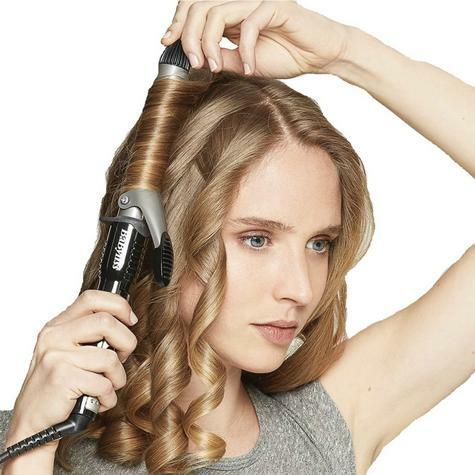 An on off indicator lets you know whether the curling tong has been left on or not. 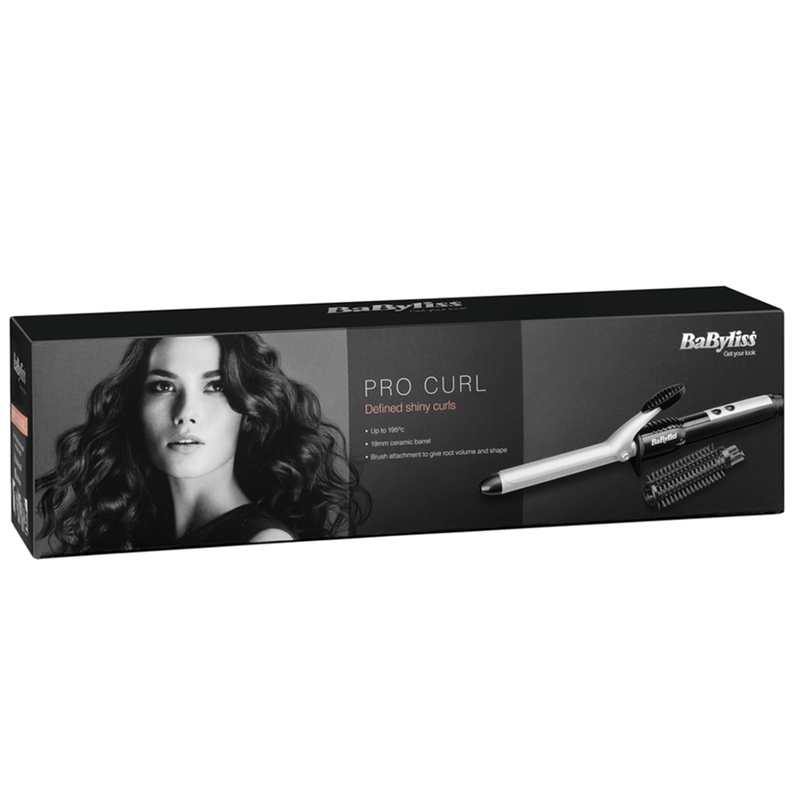 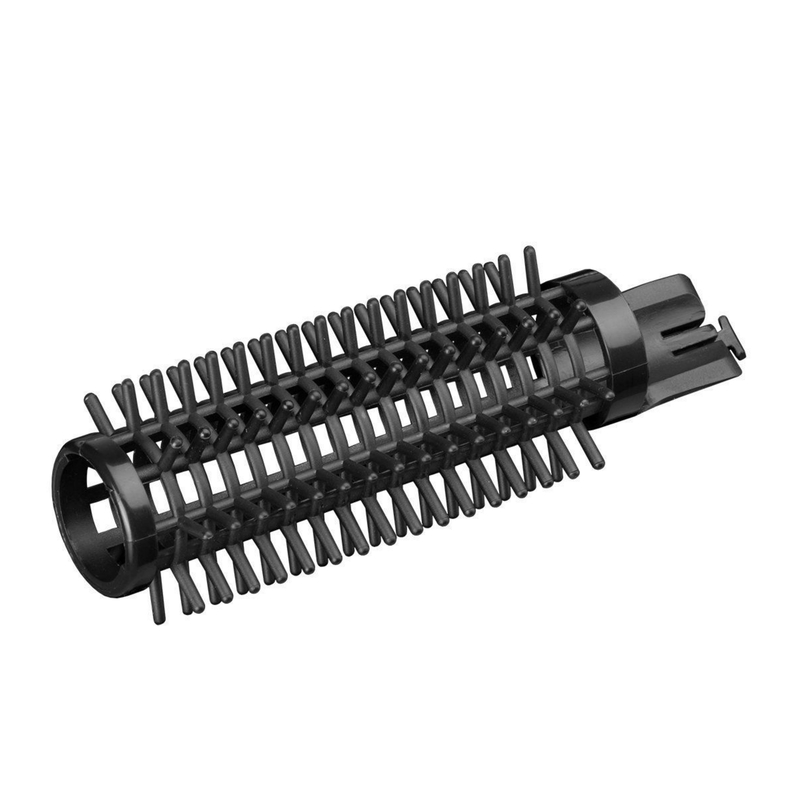 Feature: 19 mm ceramic coated barrel with brush sleeve for creating curls and waves 195°C high heat for excellent results Ready to use in 60 seconds 10 temperature settings for different hair types 1.8 m swivel cord. NO RETURNS POSSIBLEUNDER ANY CONDITION DUE TO THIS ITEM IS CLASSIFIED AS HYGIENE ITEM ANDCAN NOT BE RESOLD AFTER USE.